Since 1961, Ipsen’s research and development, registration, production and storage of oral drugs is carried out at Dreux. 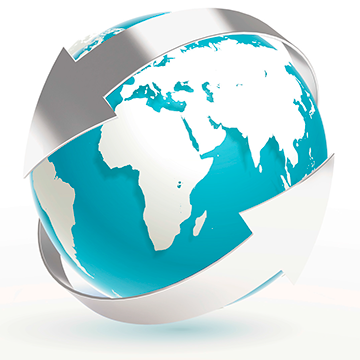 This site also acts as Ipsen’s distribution hub serving markets worldwide. Our development, production and logistics systems continue to evolve and improve while ensuring a high quality service that meets our customer’s needs. As a manufacturer of medicinal products that is seeking to outsource part or all of the development and manufacture of its oral medicinal products, Ipsen now offers an integrated solution that is particularly reliable thanks to its constant focus on excellence. Ipsen Dreux guarantees its partners and future clients the same quality standards it applies to its own products. As far as service is concerned, this commitment extends, not only to existing and future technologies, but also the quality of its teams.